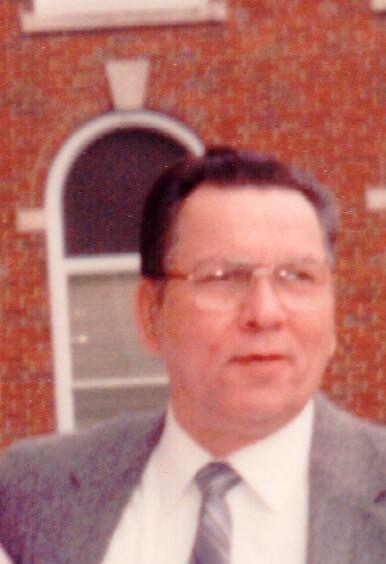 KULBACKI, Robert J., age 79 of Shaler Twp., on March 20, 2019. Husband of the late Charlotte Kulbacki. Father of Robert (Diana), Joseph (Heather), and Timothy (Heidi) Kulbacki, and Christine (Neil) Sabatini. Grandfather of Amanda, Samantha, Stephanie, Nicole, Dalton, Allison, and Bruno, and the late Felicia. Great grandfather of Jobe and Ashlyn. Son of the late Joseph and Bertha Kulbacki. Brother of Len (Diane) Kulbacki, Lorraine Sullivan and the late Dan (surviving Carol) and Margie (surviving Ray) Tabacheck. Robert was a former employee of Nabisco in East Liberty for 38 years. Visitation Tues. 2-4 and 6-8 PM at Neely Funeral Home, 2208 Mt. Royal Blvd., Glenshaw. Blessing Service Wed. 10 AM at the funeral home.